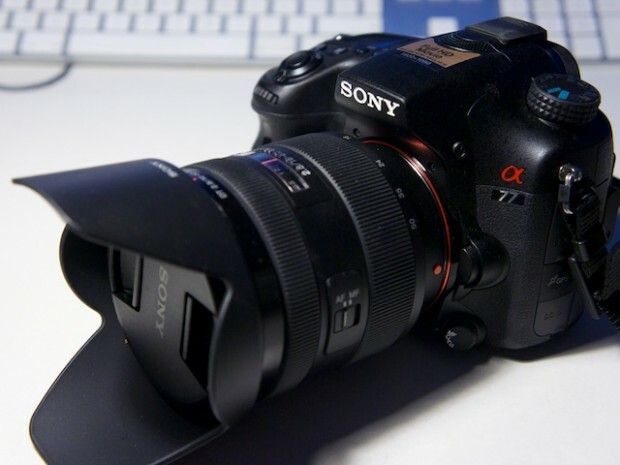 According to many sources, the rumored Sony A77 successor: Sony A77 II will be officially announced in May, 2014. And will be in stock in early Summer. The name will be Sony A77 II. Next Next post: Three more FE Lenses for Sony A7/A7R will be announced in 2014 ?